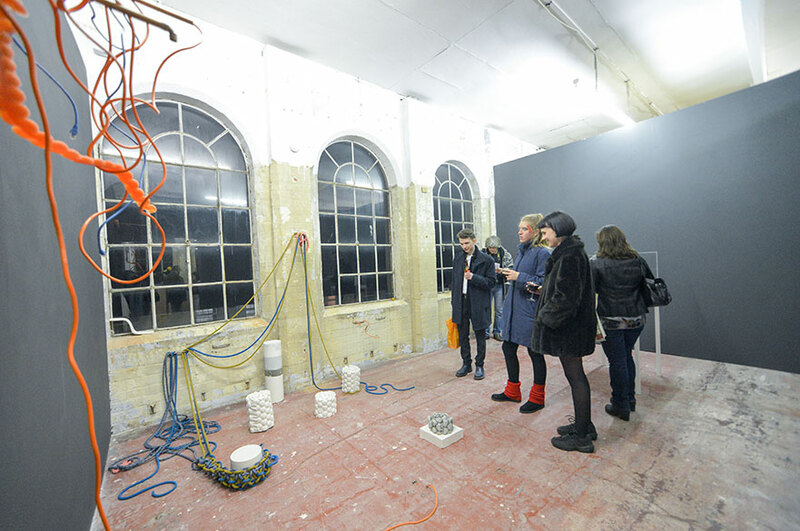 Eleven 2017 graduates from the BA (Hons) Fine Art course at Nottingham Trent University are currently showing works at BACKLIT, an independent art gallery and artist studio space housed on Ashley Street in Nottingham. Entitled Mytho Plastic, the exhibition showcases the work of Jennifer Burton, Amelia Daiz & Amethyst Jennnings, Ryan Heath, Conor Hurford, Carla Lavin, Annie Moxon, Georgia O’ Reilly, Hannah Parikh, Louis Pawlett and Holly Shaw. All these emerging artists graduated from the Fine Art course at NTU earlier this year, and here they present new narratives in contemporary art at the beginning of their careers as professional artists. The exhibition title is a contemporary take on the Greek term mythoplasia, which means ‘stories capable of being moulded’. The idea behind the exhibition is to allow the artists to explore the different pathways they make take as they begin to shape their futures. Inspired by Joseph Campbell, the works address themes such as self-mythology, mysticism and the subversion of millennial culture. 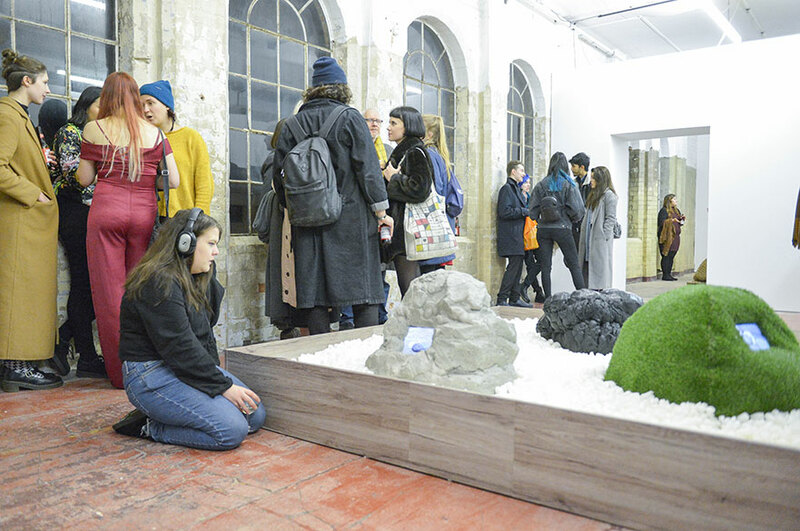 Holly Shaw said: "Mytho Plastic was a great opportunity that made me push myself as a graduate artist to make new work. So to be back in Nottingham at BACKLIT showing work alongside graduates from NTU was really supportive and inspiring. It was interesting working with curators and technicians to see their ideas and take on work which I definitely learnt a lot from. As an artist I think it’s made me trust my work being out of the institute and to rely on my own skills and my own processes of making." Hannah Parikh added: "It was great to be able to make new work for Mytho Plastic, as I learnt a lot about casting and mould making methods. I'm also really grateful to have my work shown in BACKLIT, as it's a really beautiful space." Mytho Plastic runs at BACKLIT until Sunday 10 December 2017.